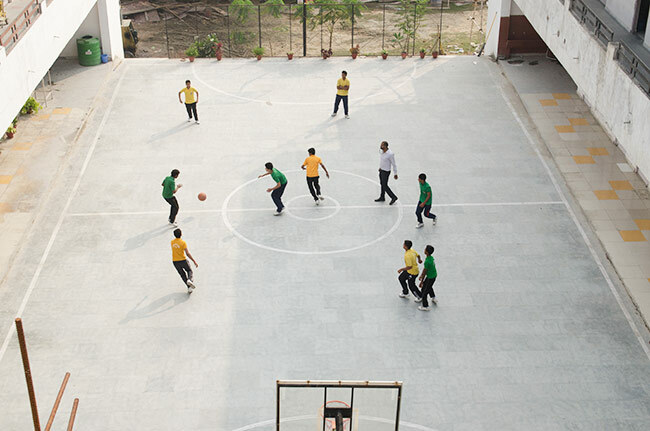 There is special emphasis on computer education. 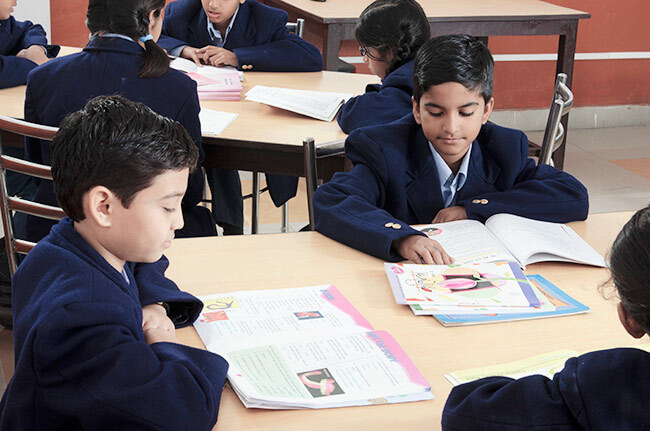 Computer science as a subject is compulsorily taken up form Nursery to VI and beyond. 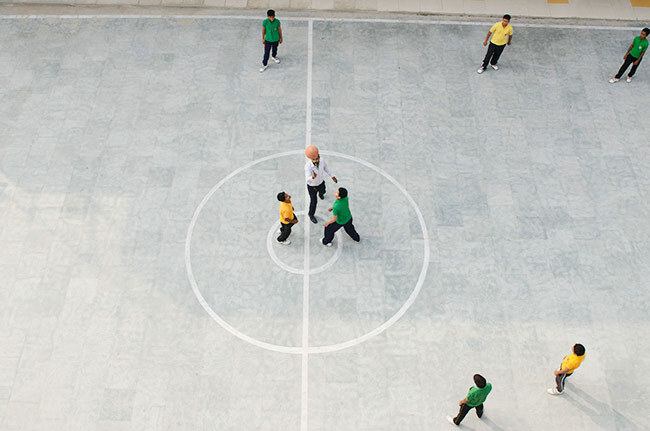 The entire curriculum is well integrated with IT. 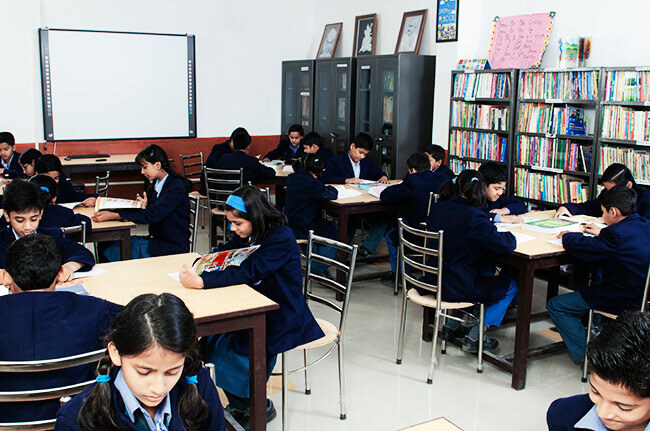 Students also learn web designing, animation and other related and relevant computational skills. 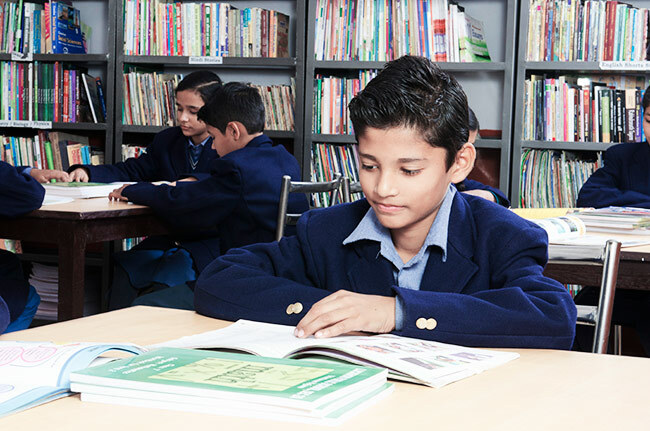 The school has an air-conditioned and well stocked library on the top floor to enable student to read in a peaceful and quiet surrounding. 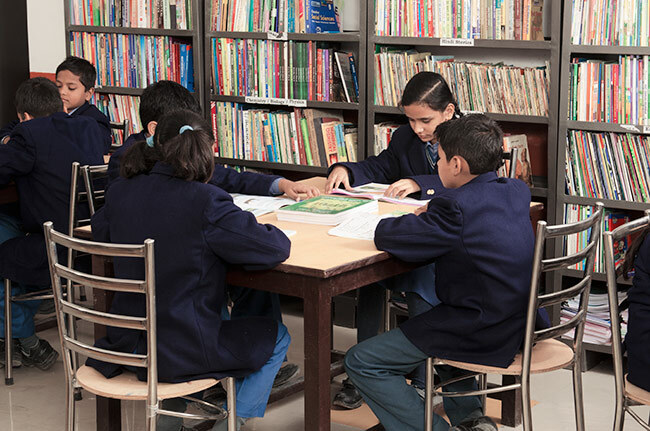 It has a spacious reading room with a wide collection of books and CDs on a variety of subject. 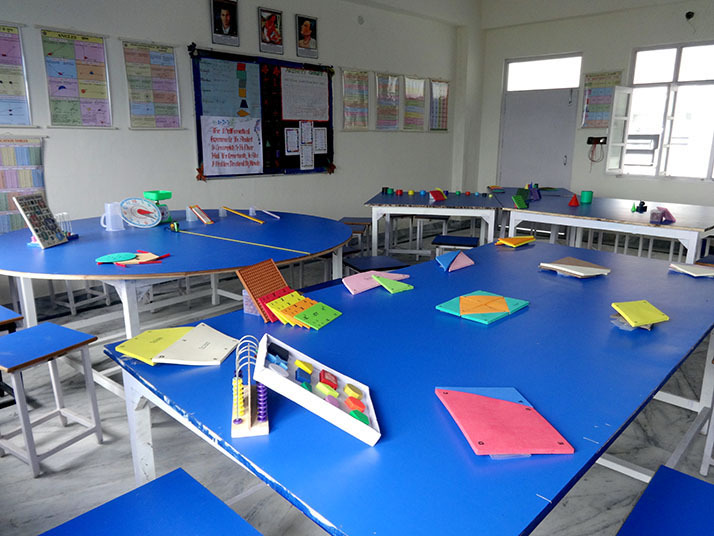 Library is also equipped with Smart Board by Pearson which provides tools and content for interactive self-paced learning, guided by teachers. In the performing arts, music has always been held in high esteem, it is said that vocal, instrumental and dance all are a part of music. 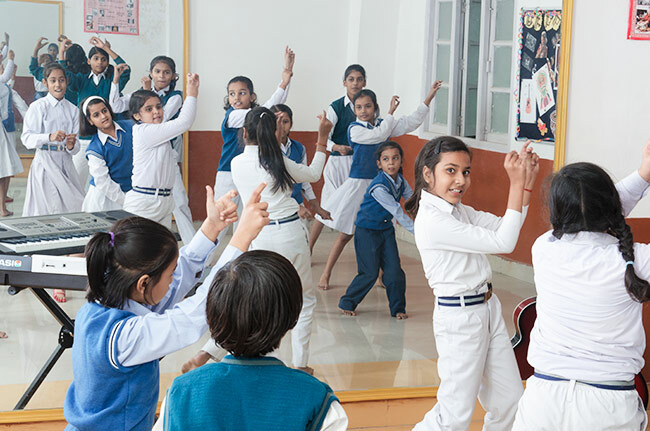 Every child is therefore given a chance to hone either one of all of his talents as we have specialized Indian vocal, instrumental and western music classes. 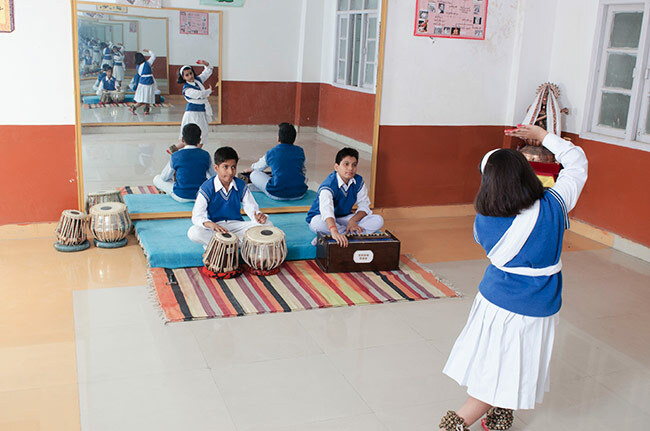 They become adept at playing Drums, Guitar, Synthesizer, Harmonium, Tabla, Percussion band etc. 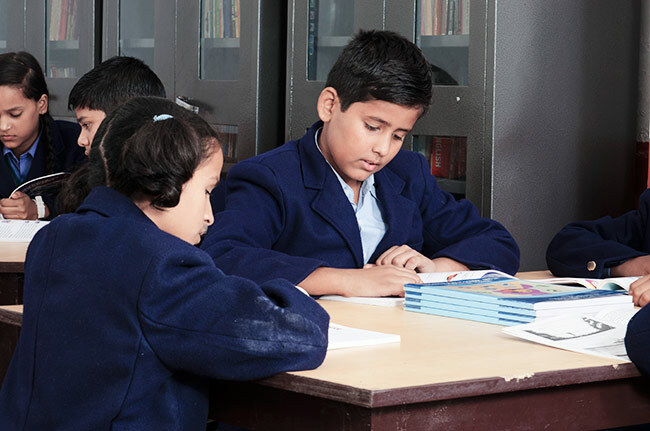 School has a fleet of buses to facilitate comfortable safe and secure journey between school and home and to field trips, excursions, picnics, workshops etc. for students and teachers. 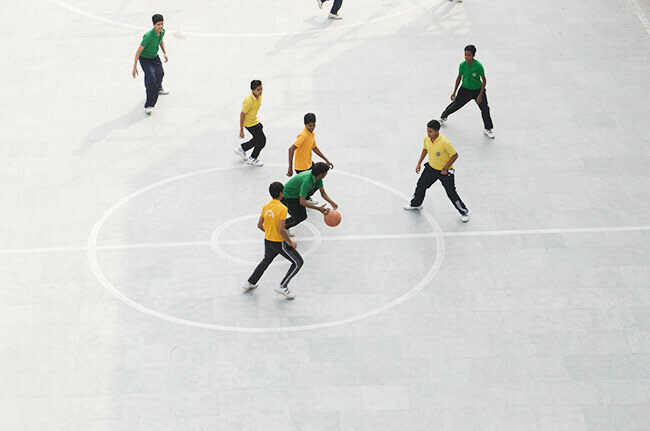 Directive of the Supreme Court on safety and environment norms are stringently followed. All vehicles are running on CNG mode. Each bus has a driver, conductor, an attendant and teacher Incharge for supervision and monitoring. 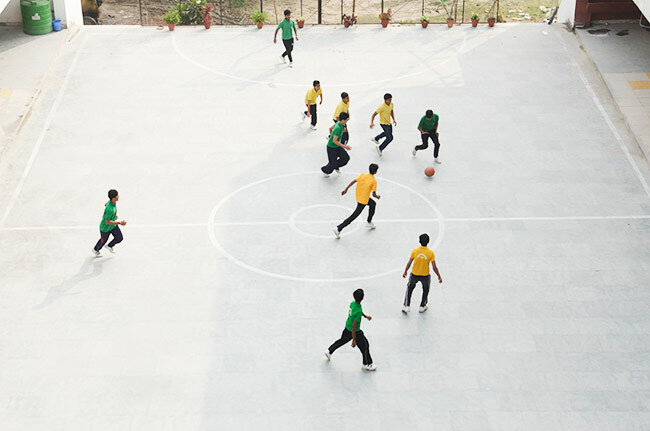 The buses have latest communication facilities like wireless and mobile phones for safety and security of the children. 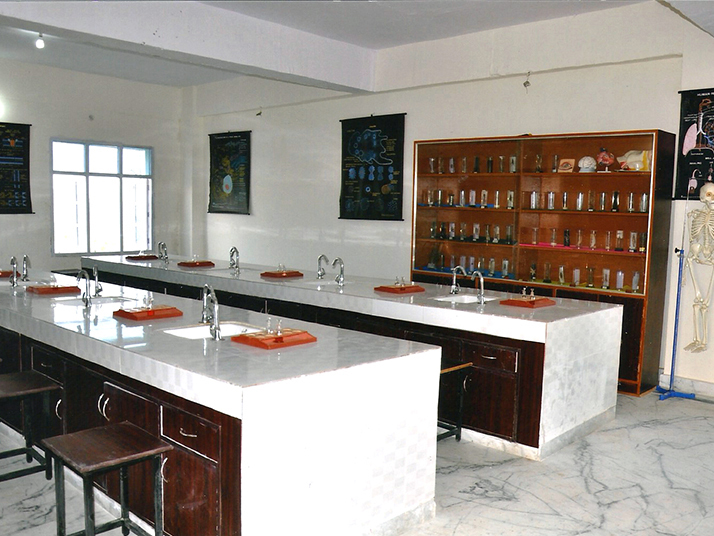 The school bus has First Aid facilities with driver and conductor trained in providing First Aid. 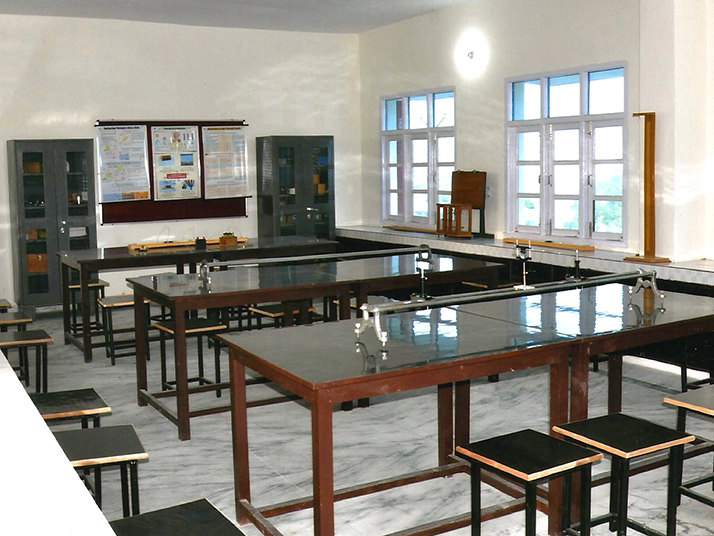 School has well-equipped Physics, Chemistry, Biology, Maths, Geography, Bio Technology laboratories along with an integrated Science Lab. 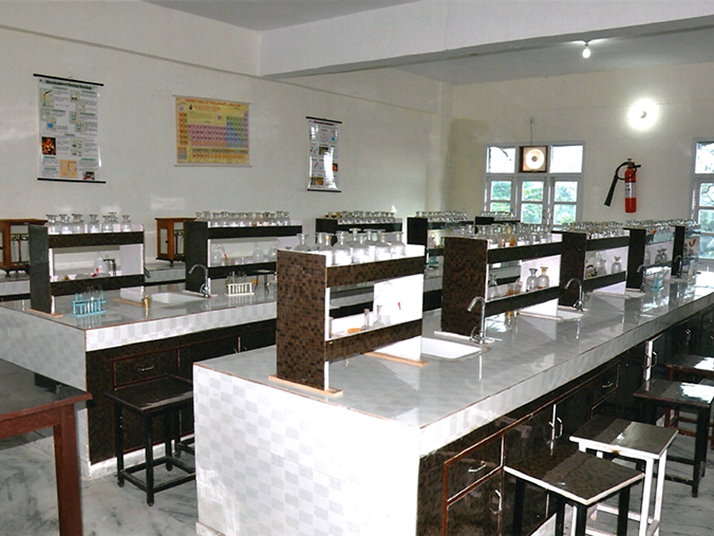 Most of the science classes are conducted in laboratories to facilitate learning by doing. 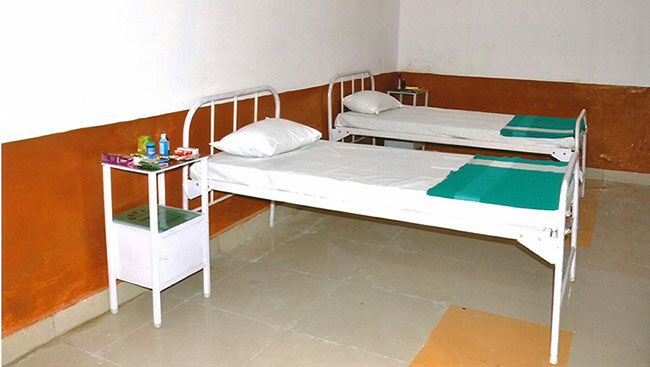 We have a well-equipped infirmary for children who fall sick. 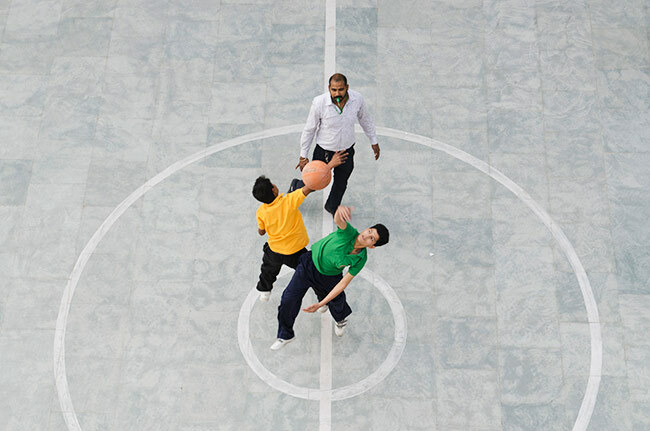 They are looked after well by a health and wellness teacher. 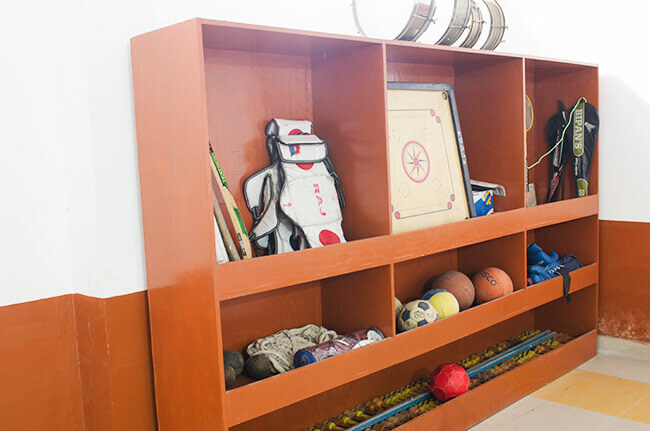 School has excellent facilities and training for indoor and outdoor games that include Basket-Ball, Cricket, Volley-Ball, Badminton, Chess and Carom. 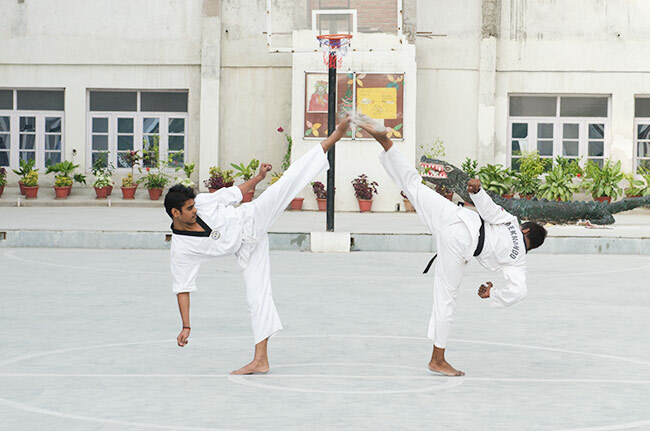 Opportunities are provided to students to excel in athletics (parallel bars, high jump, shotput, javelin, drills, aerobics, yoga, swimming, boxing, taekwondo) as well. The school runs hobby classes where students get a chance to explore, nurture and polish their inherent talent. 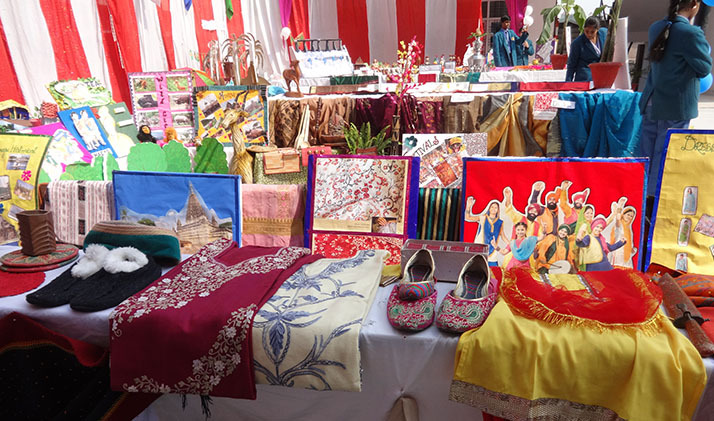 Activities such as Dramatics, Photography, Gardening, Clay Modeling, Stitching, Yoga, Aerobics, Taekwondo, Carpentry, Swimming, Kathak Dance, Folk Dance, Music (vocal and instrumental), Boxing, Cookery are conducted on a regular Basis. 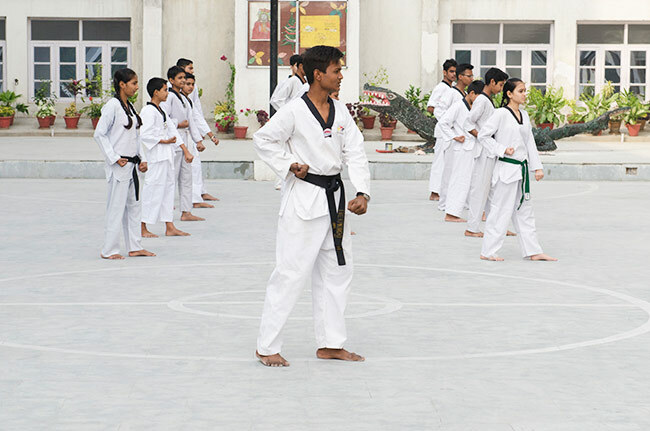 The school also shows movies which are educational, informative and inculcate moral and spiritual values in students. 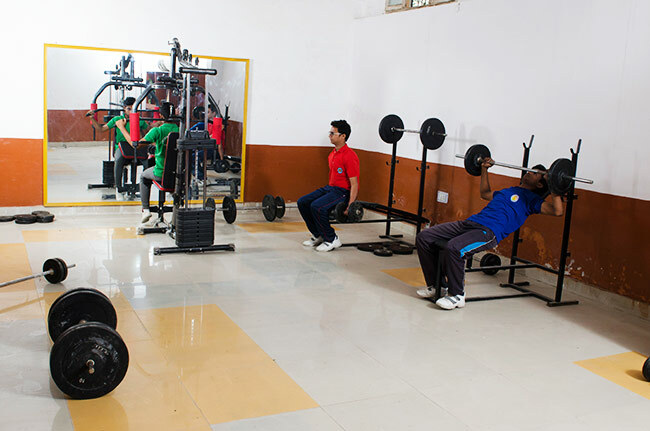 Our gymnasium is well-equipped with weight plates, dumble rods, barbells rod and bench press etc. 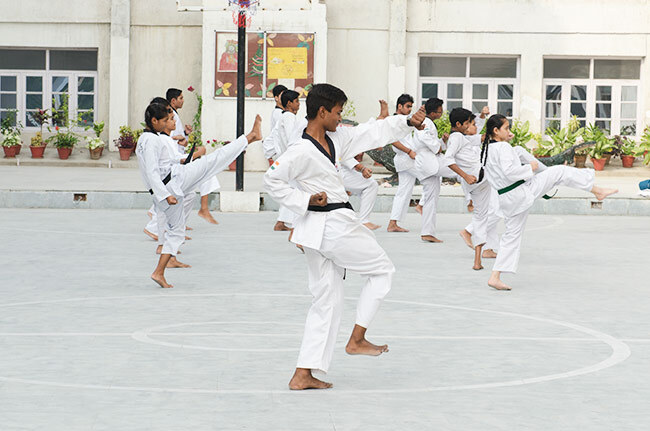 Children do a number of waist, lower body and upper body exercises to stay fit, healthy, develop stamina and build resistance. Being able to jump high, turn somersaults on parallel bars, climb ropes etc. are things every child loves to do. 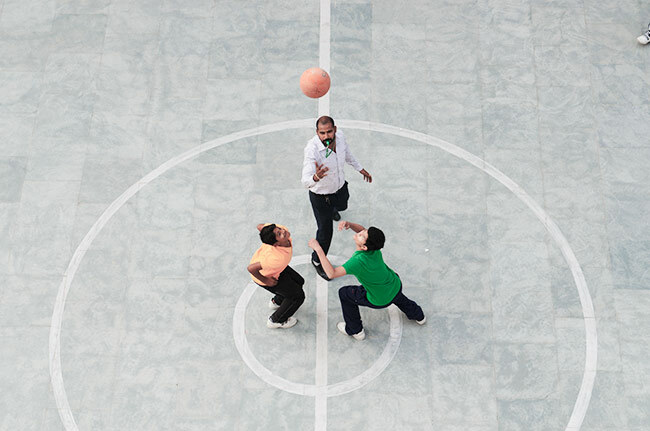 We provide ample opportunities for the same.